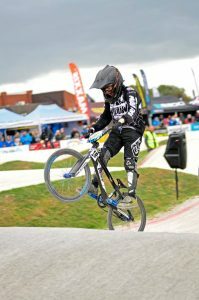 Year 6 pupil, James Criddle, has qualified to represent Great Britain at the BMX World Championships next year and will be competing in Belgium next July. 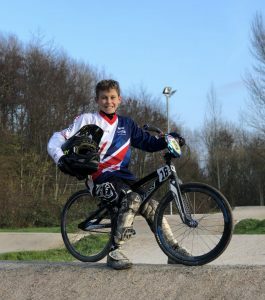 James works very hard and trains 3 – 4 times per week and it is his commitment that has helped him to compete at the highest level in BMXing. 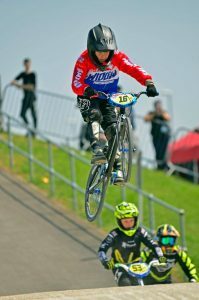 Only the top 14 riders from the UK qualify for the ‘Worlds’, which was James’ ultimate goal at the start of this season. James’ family and we as a School are very proud of his achievements and we wish him all the best of luck in the Championship next year! The Merchant Taylors' School, Liverpool Road, Crosby, Liverpool.